Can we smash it? Yes we can! The current Guiness World Record for ‘The Most People Attending a Speed Networking Event – Single Venue’ was set in October 2013, when 475 participants gathered together in Queensland, Australia. Now the call has gone out to businesses across the East Midlands to be part of something amazing and SMASH that record! Hosted by Kelham Hall & Country Park in Newark, this landmark event takes place on Wednesday 9 April, from 9am to 12 noon. Supported by networking groups across the East Midlands – including Newark Business Club – it will bring together hundreds of people looking to meet and do business with each other. Tickets for the event are £15 each, to include refreshments of tea/coffee and a bacon cob, together with the chance to take part in 20 speed networking meetings during the morning. 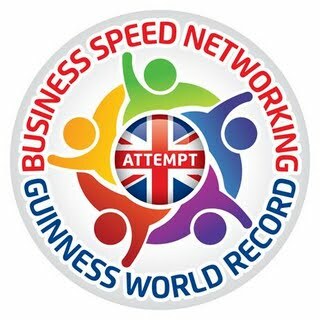 Visit the North Notts Business Connections website for more details and follow the link to book your place to be a world record breaker!